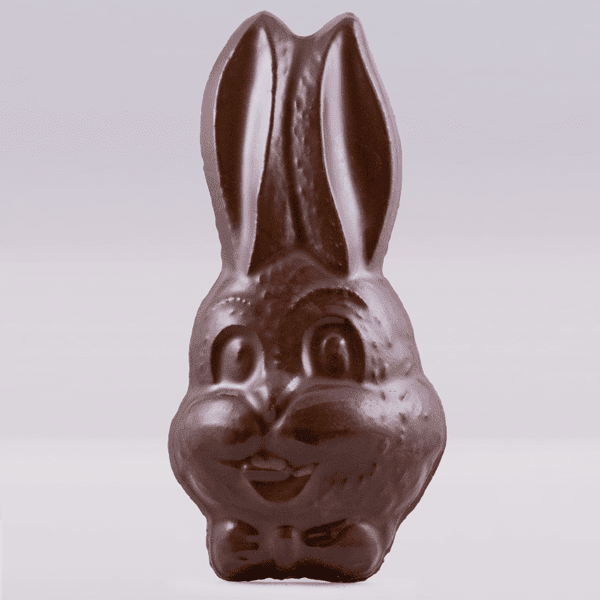 Our long ear bunny has the perfect ears to nibble on this Easter. This clear bag is tied with a polka dotted bow. Net Weight: 3oz. 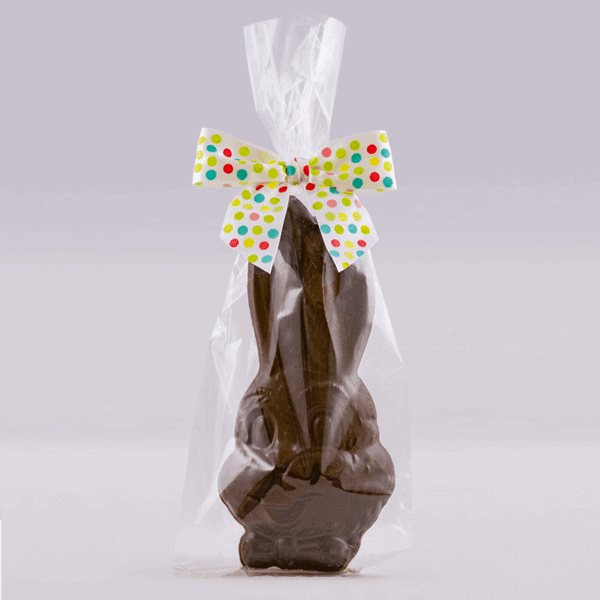 Our long ear bunny has the perfect ears to nibble on this Easter. This clear bag is tied with a polka dotted bow. 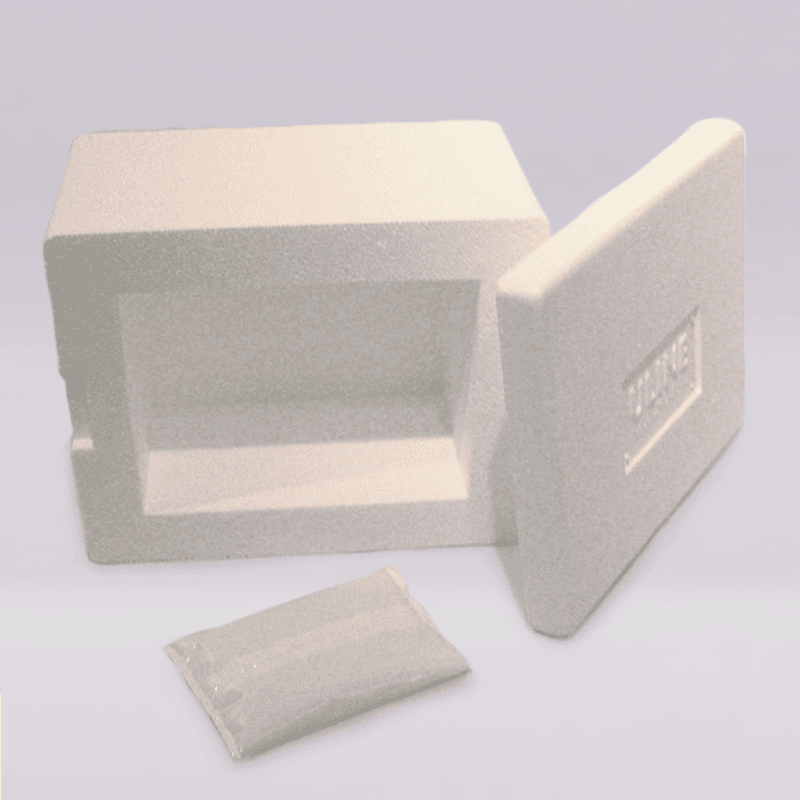 Net Weight: 3 oz. 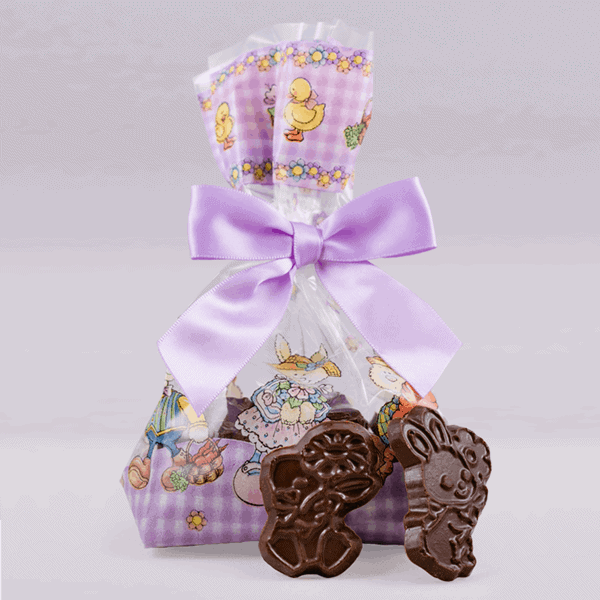 Springtime animal friends decorate this bag filled with 16 cute bunny and chick shaped chocolates. Net Weight 3 oz. Our Momma Bunny is sitting on a bed of Teal grass in this pretty printed bag. She’s actually 2 pieces back to back so enough to share! Net Weight: 4 oz. 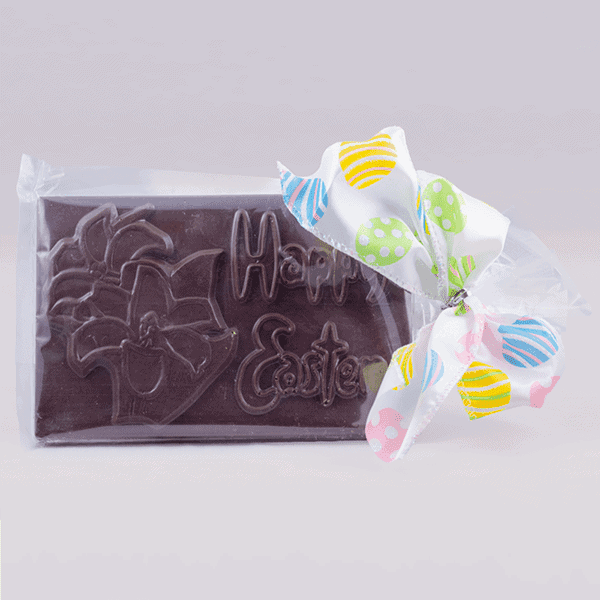 This lovely solid chocolate bar pictures Easter lilies in bloom. 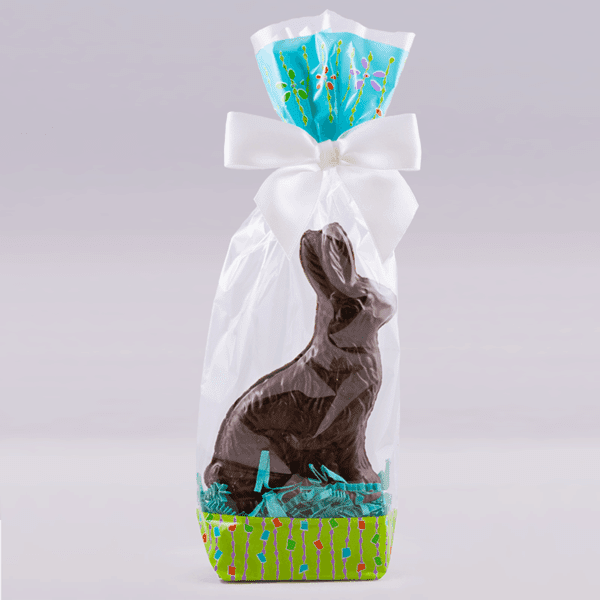 This bar is packaged in a clear cello bag with a pretty Easter themed ribbon. Net Weight 8 oz.